We are a congregation of conscious seekers after truth. 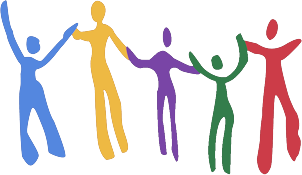 In joining Central Unitarian Church, we pledge ourselves to a free and responsible search for truth about the things that matter most. “Free” meaning that we can explore the wisdom of the ages without fear of censure, with the loving support of this spiritual community. “Responsible” meaning that we understand the value of that community and give of ourselves to sustain and nurture it. 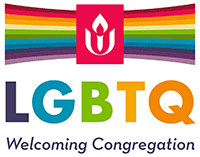 We accept the guidance of basic principles on which all Unitarian Universalists agree. The inherent worth and dignity of every person. The importance of justice and compassion in human relations. Governance of the community through a democratic process. And respect for their place in an interdependent web of all existence. In this section of our Web site, we invite you to learn more about what it means to be a member of our congregation and to identify yourself with a 400-year old faith tradition that calls us all to become worthy of the grace that life showers upon us.